A native of Los Angeles, California, Dr. Kosari received his Bachelor of Science degree in Biology from the University of California, Los Angeles before earning his Medical Degree from the Chicago Medical School. He completed his internship at Cedars-Sinai Medical Center and relocated to North Carolina for his dermatology residency at Wake Forest Baptist Health. 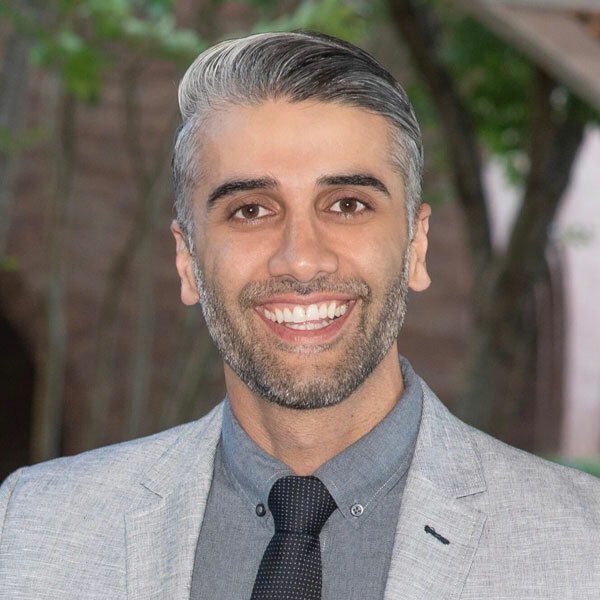 While at Baptist, Dr. Kosari gained invaluable experience from leaders in the field of dermatology and proudly brings his expertise to Charlotte. Dr. Kosari specializes in the treatment of pediatric and adult disorders of the skin and has had extensive training in the diagnosis and treatment of skin cancers including basal and squamous cell carcinoma and malignant melanoma. He has a specialized focus in the field of cosmetic dermatology and prides himself on creating beautiful and natural results. Additionally, Dr. Kosari has a particular interest in injectables, including fillers and Botox, as well as lasers and light-based devices. He is also an expert in venous disorders & associated treatments such as endovenous laser ablation, ultrasound-guided & cosmetic sclerotherapy. Dr. Kosari is well published in peer-reviewed journals and remains active in clinic trials investigating cutting edge treatments for dermatologic conditions. Dr. Kosari is board-certified by the American Board of Dermatology and is a diplomate of the American Board of Venous & Lymphatic Medicine (ABVLM). Diplomates of the ABVLM are physicians who have passed the most comprehensive examination of knowledge in vein disease. He is the current President of the Charlotte Dermatologic Society, RealSelf Top Doctor and a member of the American Academy of Dermatology, American Society for Dermatologic Surgery, American Society for Laser Medicine and Surgery, Alpha Omega Alpha Honor Society and Gold Humanism Honor Society. Although a native of Los Angeles, Dr. Kosari is happy to be living in the beautiful city of Charlotte. His personal interests include exercising, traveling, fishing and spending time with his wife and two sons.